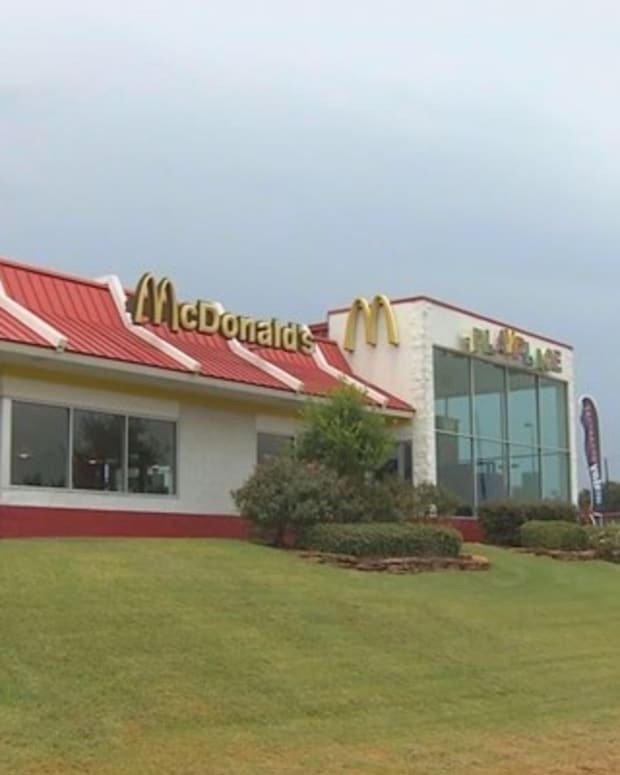 An employee has been fired from a Kansas McDonald&apos;s after two police officers said they were served soda mixed with mustard. 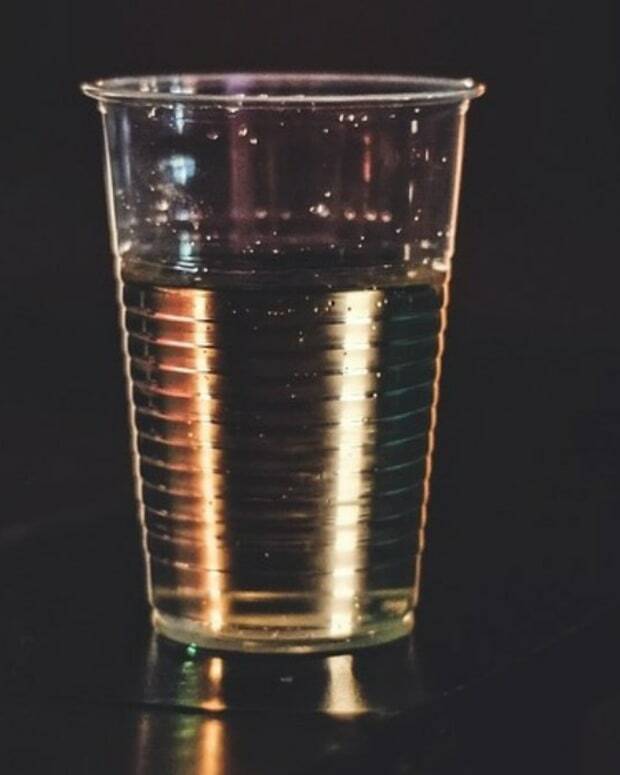 Kansas GOING BLUE, a Facebook group, first posted a photo of the laced drink on Nov. 27, saying: "A McDonald&apos;s here in Kansas just served a Law Enforcement Officer on duty a Dr Pepper with Mustard in a drive thru order. This is extremely unacceptable!!" The District Attorney&apos;s office is opening a criminal investigation into the matter, and the individual accused of putting the mustard in the officers&apos; drinks has been removed from the store, reports KSNT. 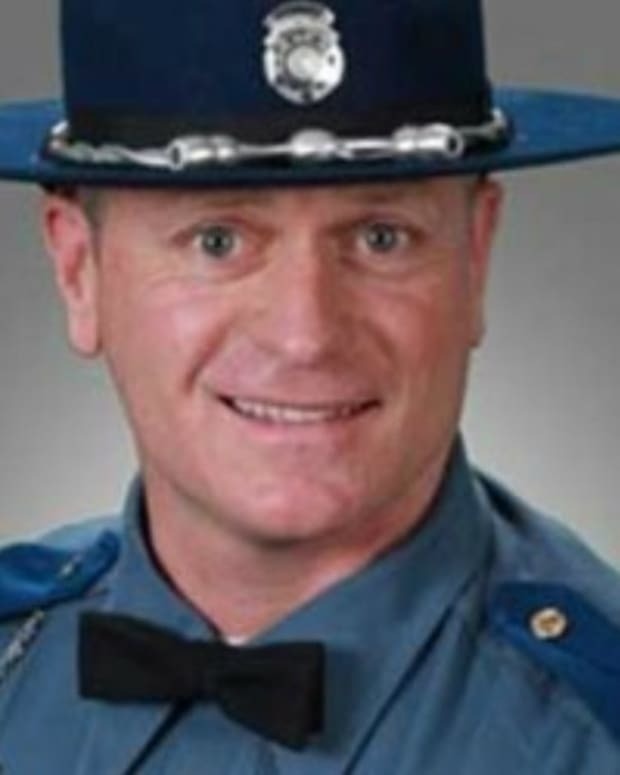 One Kansas Highway Patrol trooper had a similar experience once before at the same McDonald&apos;s location in Topeka, Kansas, in which they were also served a soft drink with mustard in it, the highway patrol said. According to location supervisor Gary Vaughn, management had already handled the incident internally. 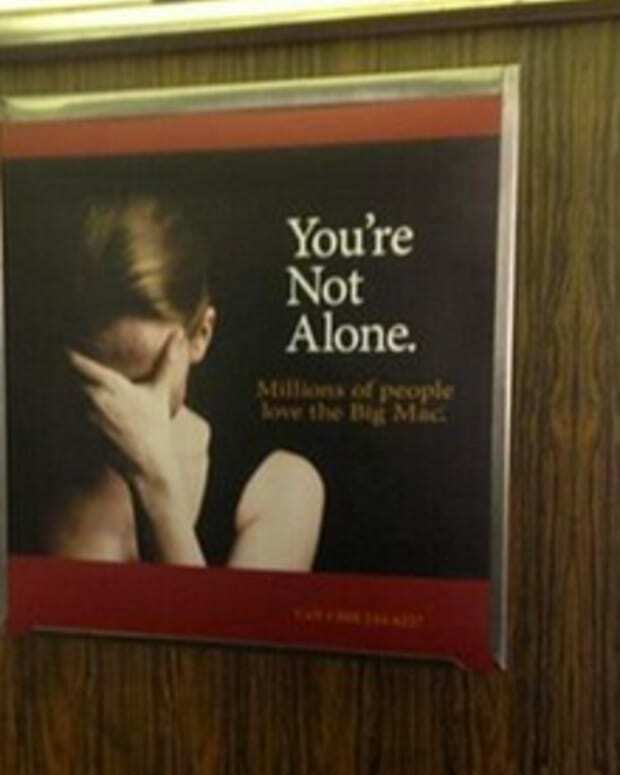 He did not specify beyond that, though the franchise&apos;s owners provided more information in a statement in which they said that they were "shocked at the isolated actions of a single employee." 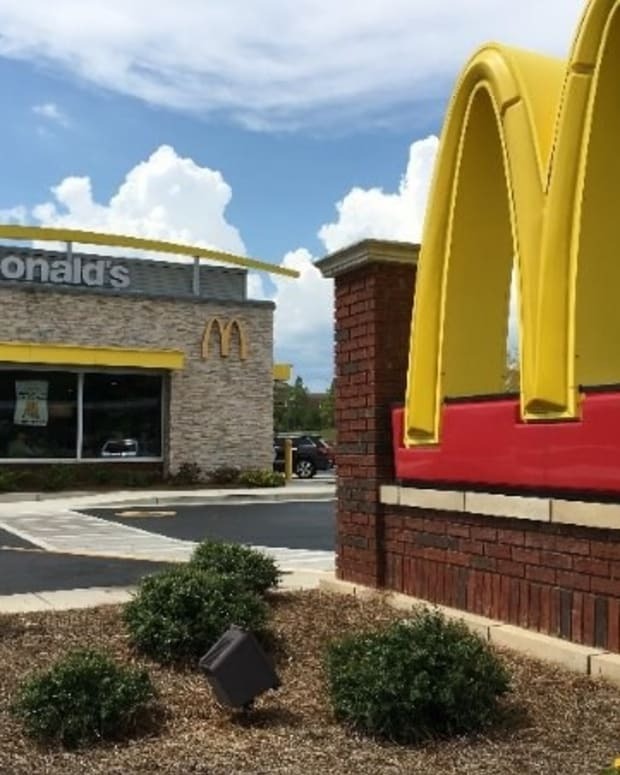 "All customers, including local law enforcement officers who protect and serve our communities, are always welcome at our restaurants," Tom and Marilyn Dobski of McDonald&apos;s Franchisees in Topeka explained in the statement, according to KSNT. "Immediately upon learning of this complaint, we began our own internal investigation to gather the facts ... 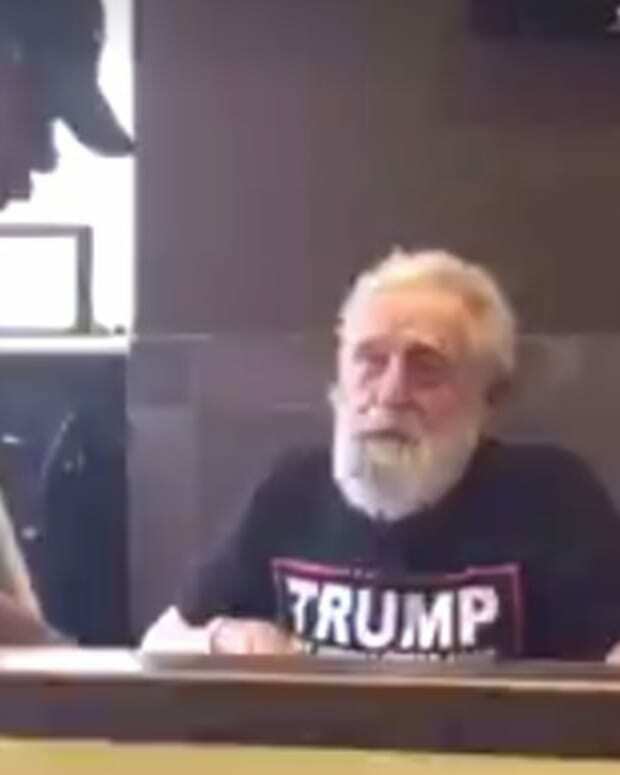 This employee no longer works for our organization. 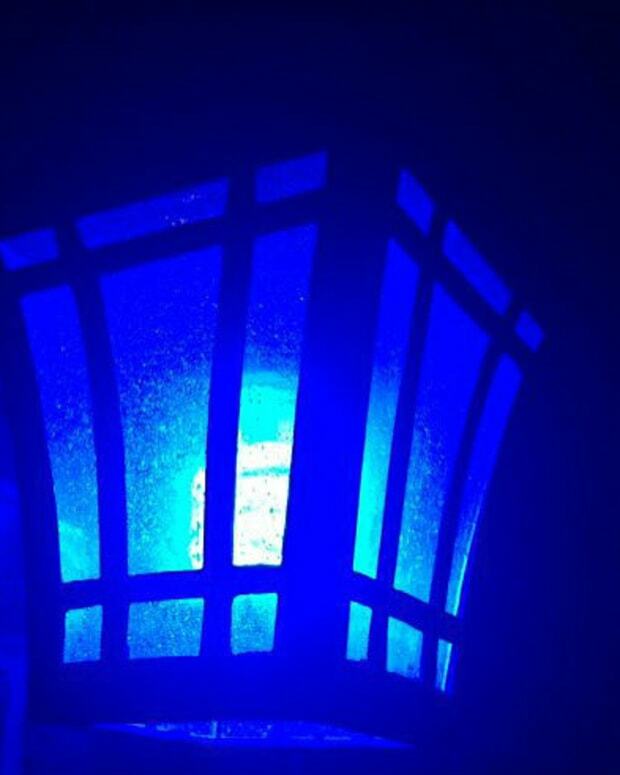 We proudly support police officers and all divisions of first responders at our restaurants across northeast Kansas." As the dynamic between police and civilians remains tense across the nation, this is just one of many reports from officers that fast food employees are tampering with their orders. 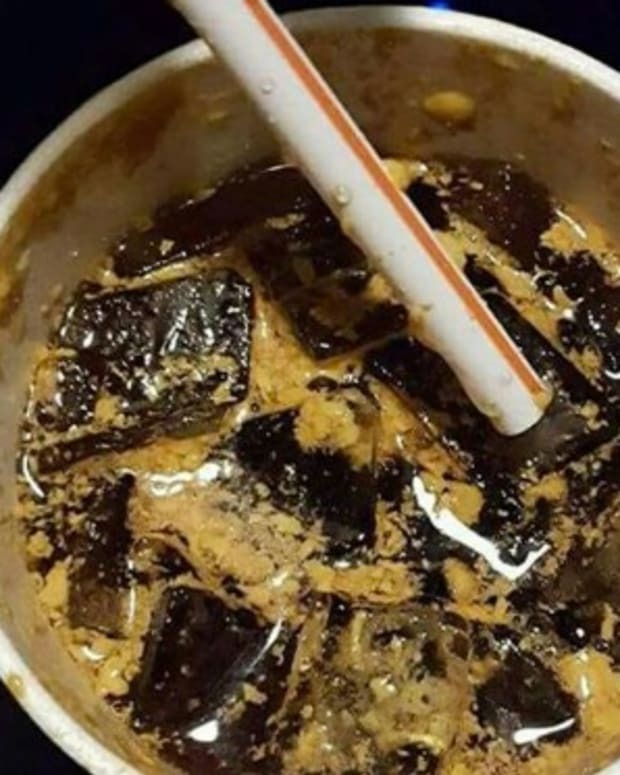 In August, an 18-year-old Subway worker was arrested in Utah after allegedly lacing a police sergeant&apos;s soft drink with methamphetamine and THC, causing the officer to become incapacitated while driving, notes KSTU.